The American, women-centric, ride-hailing firm have announced the launch of their services in Pakistan. Explaining the reasons behind the launch of the service in Pakistan, Ramla Hassan, CEO, GoSafr Pakistan, says women feel unsafe riding with male drivers and despite the fact that they constitute almost 50% of the population, there is no service that caters to them. This gap presented a strong opportunity of success for GoSafr Pakistan. Women’s safety has long been a concern for ride-hailing service providers in Pakistan. To address the issue, GoSafr – an American women-centric, ride-hailing firm – have announced the launch of their services in Pakistan by the end of 2017. Developed by a former Uber driver Michael Pelletz, GoSafr (derived from ‘go safer’) focuses on women’s empowerment and primarily hires women drivers. A relatively new company, GoSafr have been successfully running their services in Boston. Explaining the reasons behind the launch of the service in Pakistan, Ramla Hassan, CEO, GoSafr Pakistan, says women feel unsafe riding with male drivers and despite the fact that they constitute almost 50% of the population, there is no service that caters to them. This gap presented a strong opportunity of success for GoSafr Pakistan. 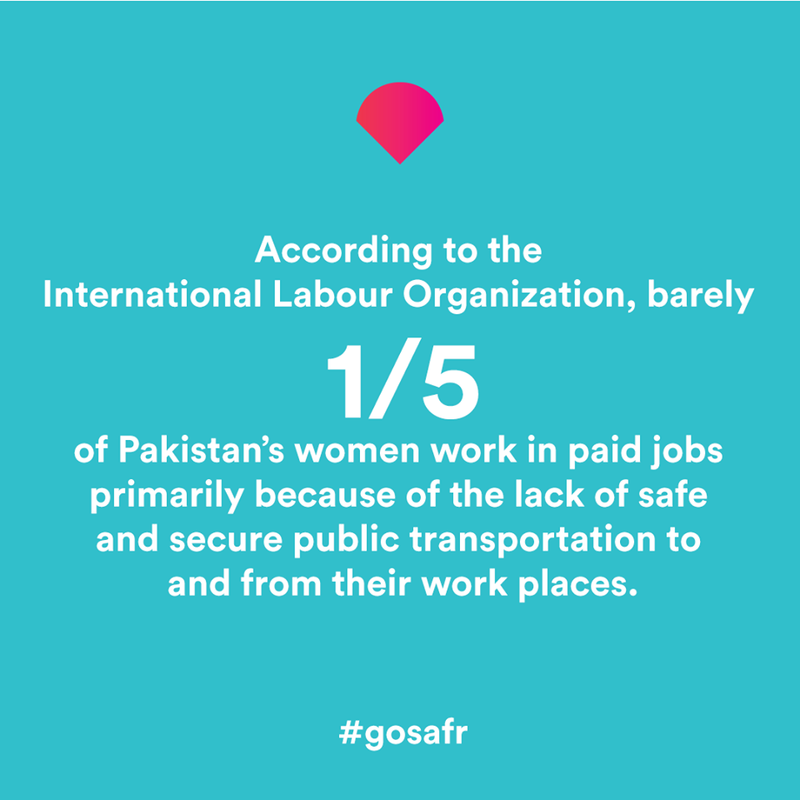 According to a study by the International Labour Organization, the absence of safe transportation is one of the main obstacles to more women entering the workforce in Pakistan. This claim was backed by a research conducted by Karachi’s Urban Resource Centre in 2016, which revealed that 55% of the women in the city who commute by public transport said they felt insecure or faced sexual harassment. “The response has been good in the US, but the gender disparity is more prevalent in Pakistan and we feel that there is a greater need for such a service here,” says Hassan. However, though billed as a women-centric service, GoSafr will offer their services to male riders and will also have male drivers. What makes GoSafr unique from other ride-hailing services are the security features that start right from the driver and customer app. The app assigns riders and drivers a colour. Once a ride is requested, both the passenger and driver make sure that their assigned colours match before a passenger gets into the car. The app also features an SOS button which users can hit if they feel uncomfortable or in case of an emergency. Pressing the SOS button gives them the option to contact GoSafr’s management, the police, or a pre-determined emergency contact who will instantly receive the SOS message with the current location using satellite maps. Furthermore, GoSafr will conduct stringent background checks of their drivers to ensure they don’t have criminal records and verify their personal data. According to Hassan, undertaking such stringent checks on drivers is a very challenging task, which is why other ride-hailing services have tended to compromise on the stringency aspect of their drivers. 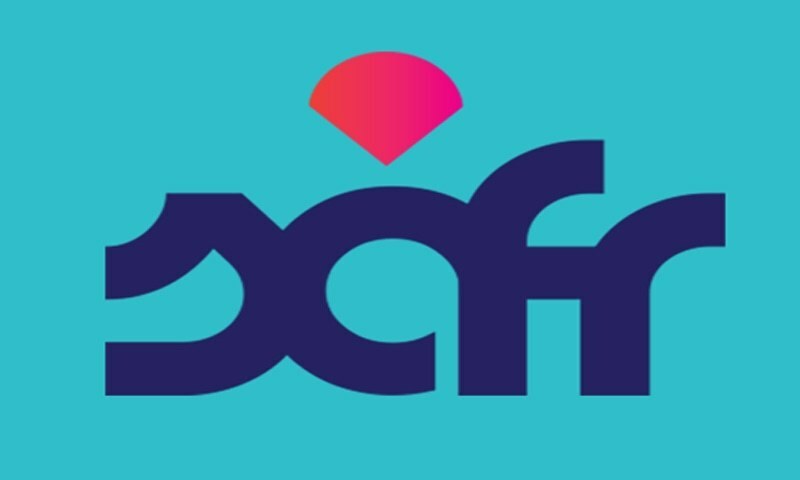 To facilitate the process, GoSafr will be franchising their driver registration process, leaving the GoSafr team free to focus on undertaking the security checks of their drivers. 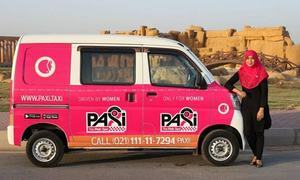 However, the real challenge for GoSafr will be competing with Uber and Careem, which have a strong presence in Pakistan; in addition, since March this year, Paxi have launched their Pink Taxi with exclusively women drivers. Hassan, however, is confident that these services will not affect the business potential of GoSafr. 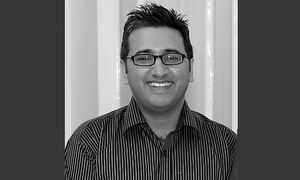 In terms of the marketing strategy, Alavi says all such activities are handled by their in-house marketing team and their focus is on digital. Convincing a significant number of women to enter what is traditionally seen as male domain may turn out to be an uphill task. In 2016, Careem experimented with women drivers and only managed to attract seven women. Nevertheless, the potential in Pakistan for this service is huge, given the number of women whose career choices are often stymied because of the lack of safe transportation to and from work. Good idea but still far fetched. Always amazed at the incredible, senseless hype. What % of traveling women have smartphones, know how to use apps and type in English? Taxi Assoc Lahore says there are 65,000 rickshaws active (85,000 registered.) So average rickshaw trips are 720,000/65,000 or 11 per day? Is this a taxi app talking about (big) rickshaw ride numbers? @Zahid Khan 1) What percentage of men traveling in Pakistan know how to use smartphones or apps? Considering your logic that just because a large number of population can't use it at present, we should shut down all ride hailing services like Uber and Careem - right? When cars were introduced, a large number of population couldn't drive or buy them - did that stop us from importing and then making cars? 2) What makes you think that the Taxi Assoc Lahore's numbers are more reliable than the numbers provided by an international organization?? Do you think all rickshaw drivers first go to Taxi Assoc Lahore to register their rickshaws?? Do you think that the Taxi Assoc Lahore does detailed market studies in a proper scientific manner?? If you think so - you need to sue your brain. 3) Even if we consider the numbers provided by Taxi Assoc Lahore, the 11 rides per day number is not something unbelievable. An Uber driver gets 12 rides per day on average - no doubt rickshaws are used more than Uber. hmm...from boston to pakistan its a stretch..
Good idea but I hope the idea was not stolen from GoCatch, this becomes a copyright issue.